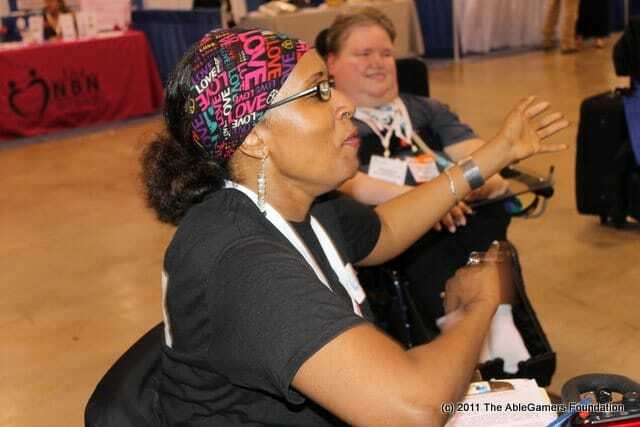 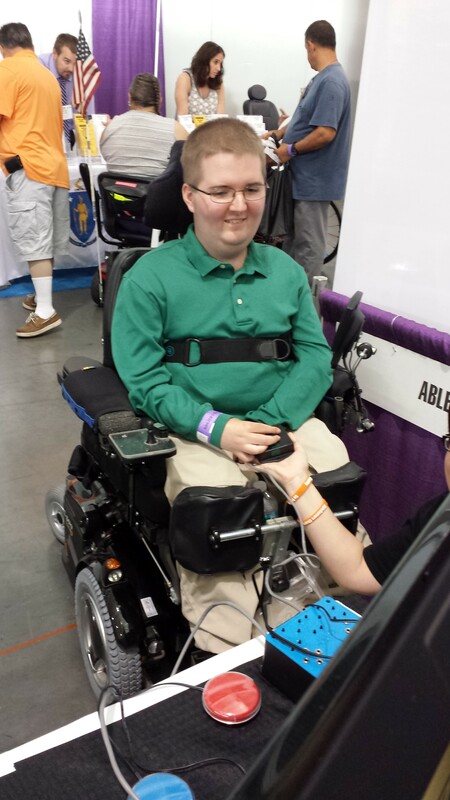 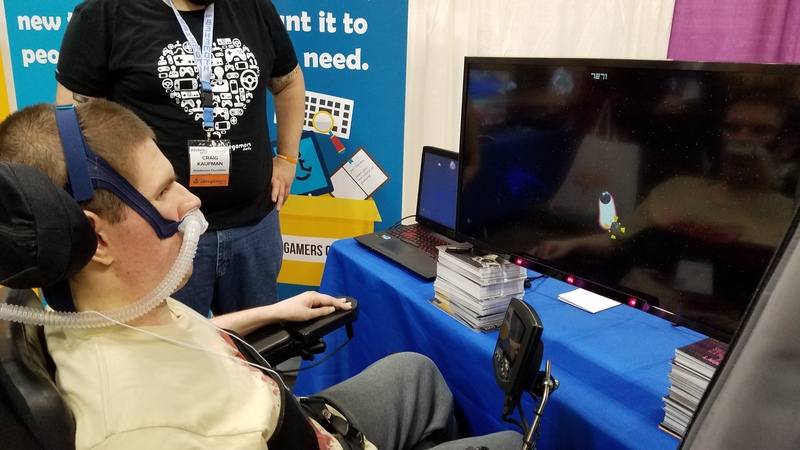 Looking to talk with the AbleGamers crew in person? 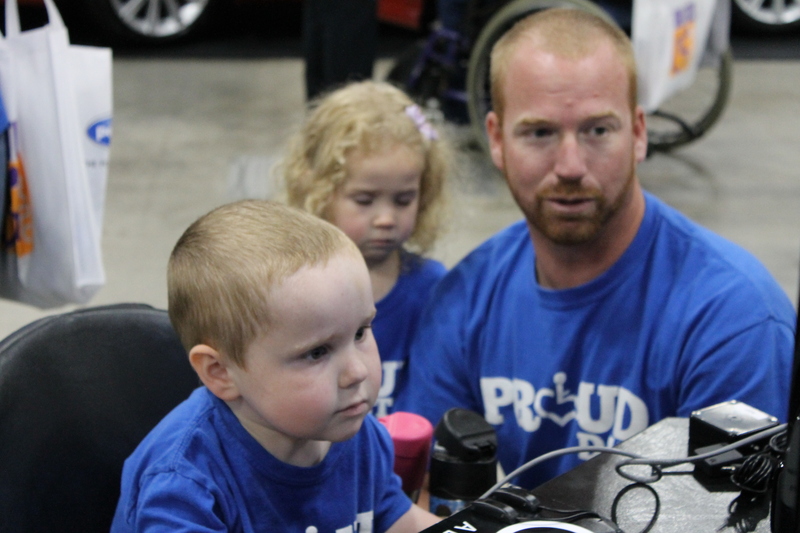 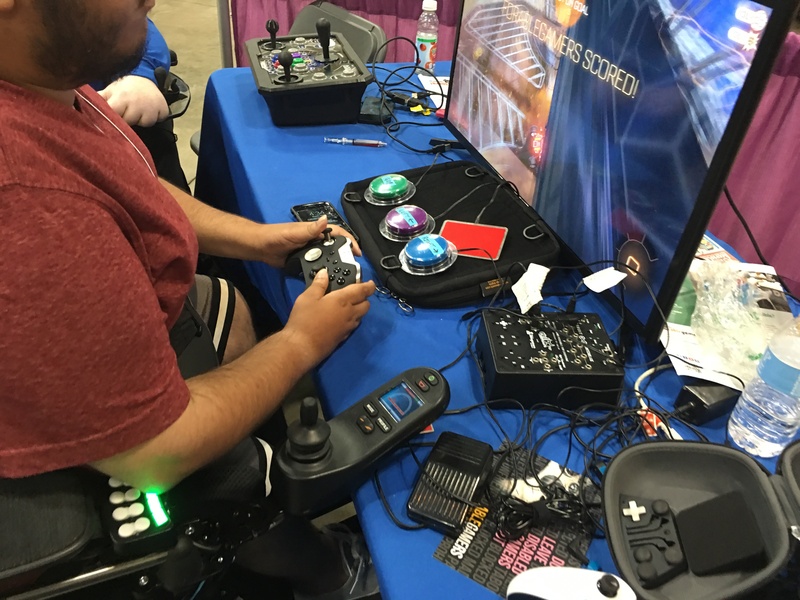 Come see us at the Chicago Abilities Expo, taking place on June 24th-26th at the Renaissance Schaumberg Convention Center. 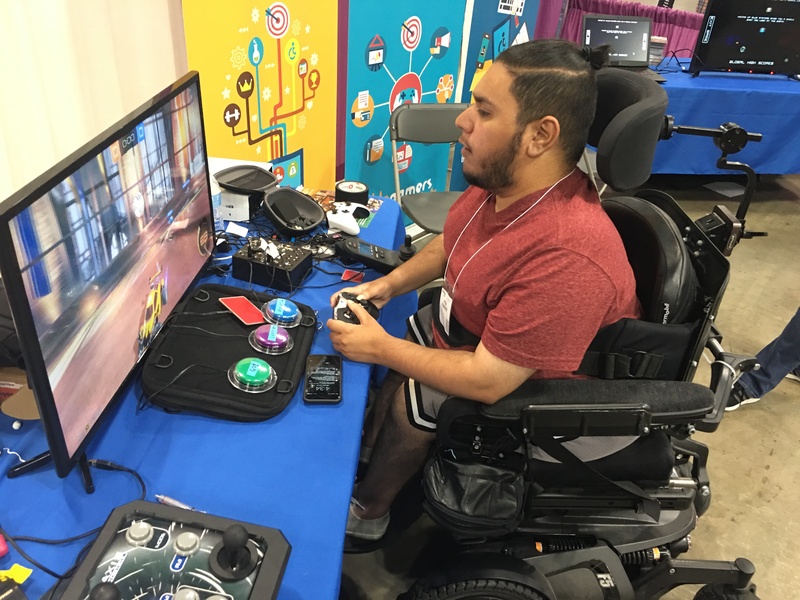 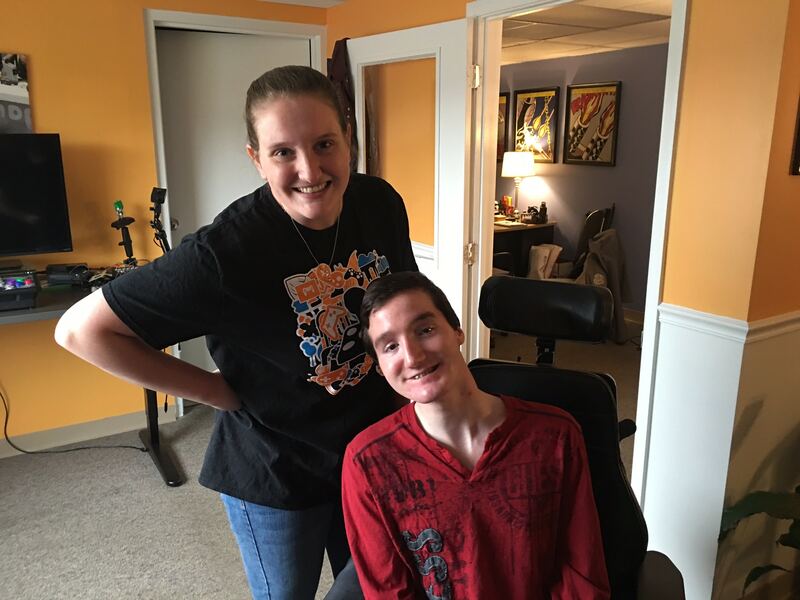 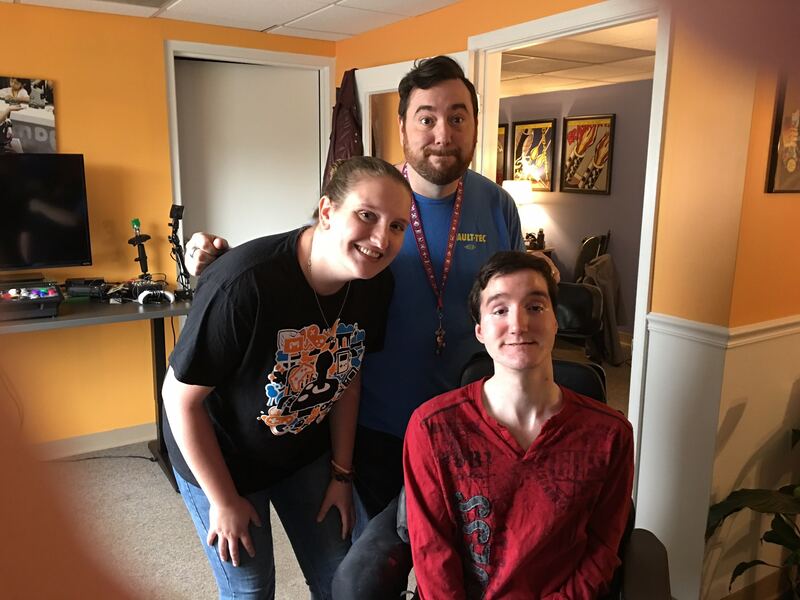 Harpers Ferry, WV (June 1, 2016) – AbleGamers – the leading charity and organization wielding the power of gaming to break down the barriers of economic and social isolation for people with disabilities – is thrilled to announce a winner has been chosen for the first AbleGamers Fellowship.